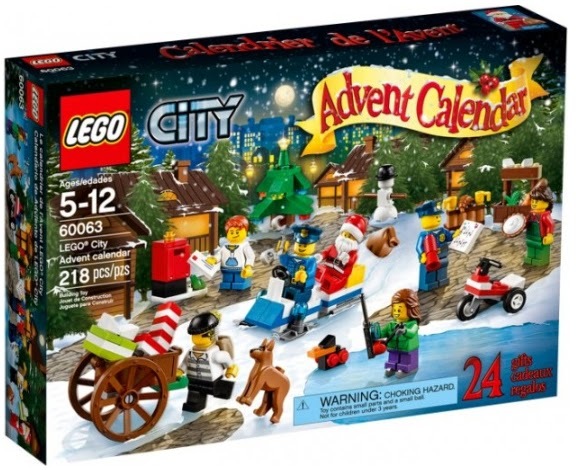 With less than 4 weeks until the beginning of December, now is a good time to start thinking about organising your advent calendars for the countdown to Christmas. 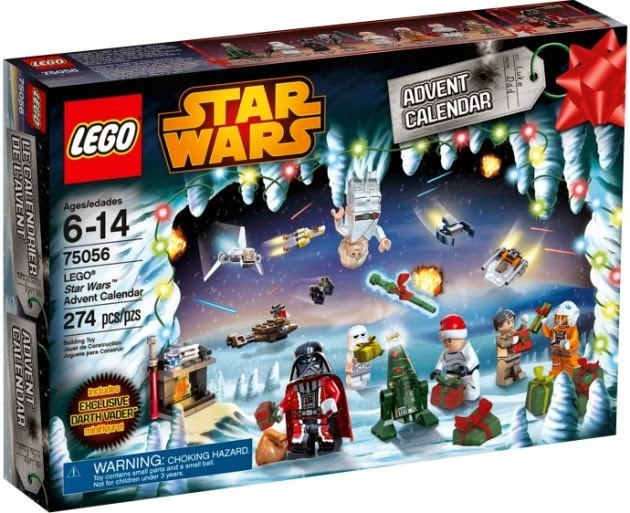 In recent years many companies and brands have started producing their own advent calendars and we are now spoilt for choice every year. 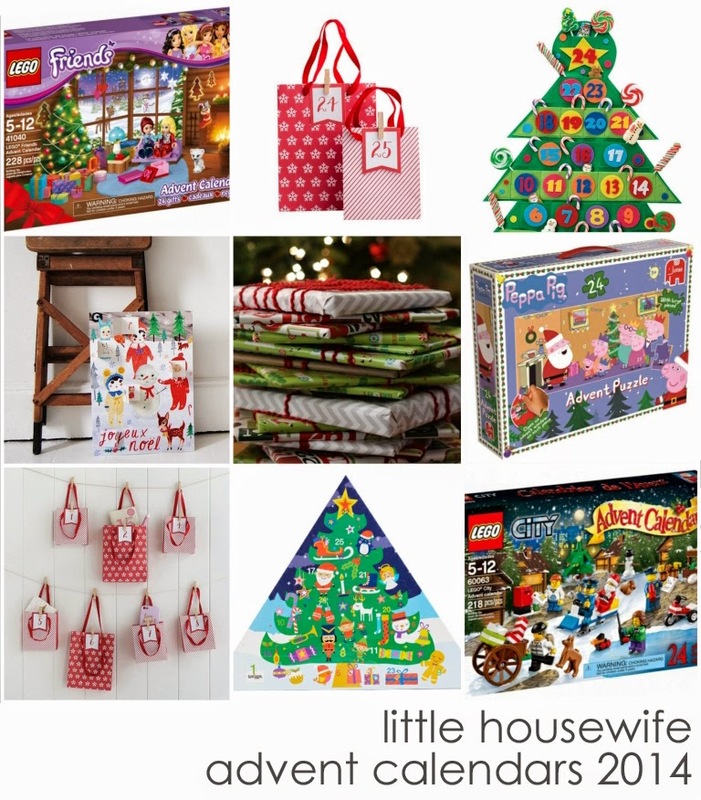 Here are some of my favourite store bought advent calendars for 2014. Full of limited edition Smiggle goodies that you can't get in store. 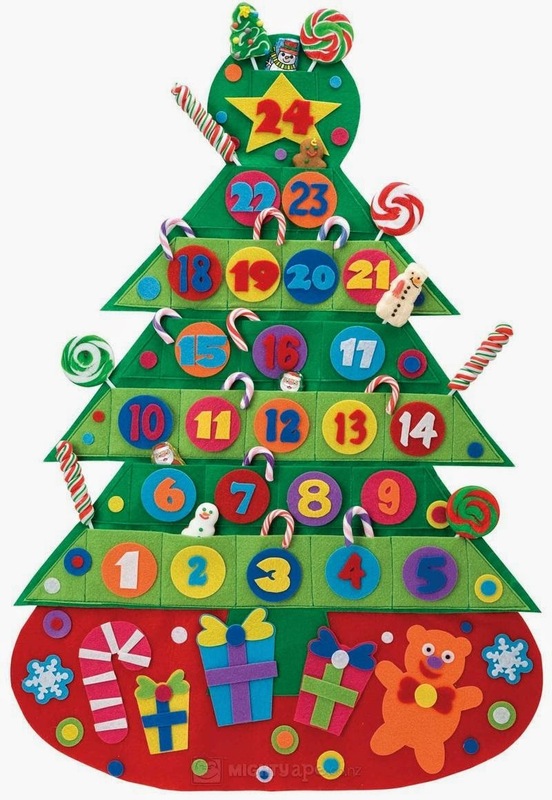 This is such a neat idea - a puzzle advent calendar. 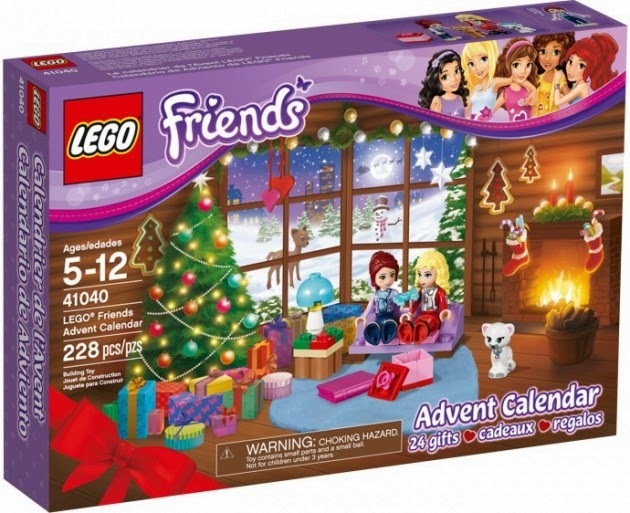 Receive a new piece of the puzzle each day and build the giant puzzle in the lead up to Christmas. These are awesome for all those Lego fanatics out there. 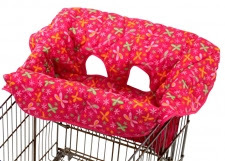 I love these because the kids will keep playing with it all long after Christmas is over. 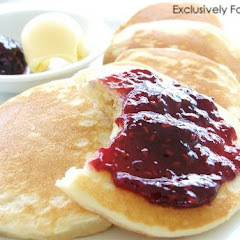 Handmade and heirloom quality. This is one that the whole family will be able to enjoy for years to come. 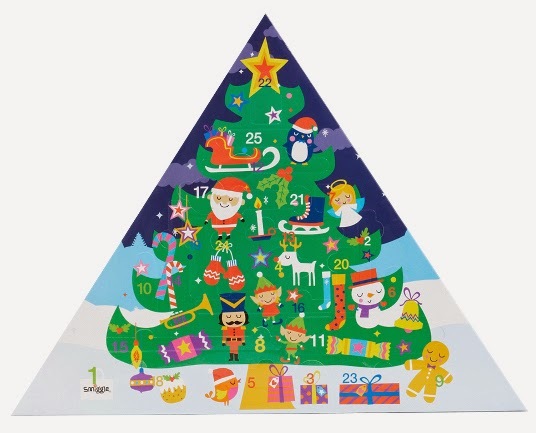 I love Scandinavian design and this advent calendar from Austria is no exception. Available from selected gift stores. 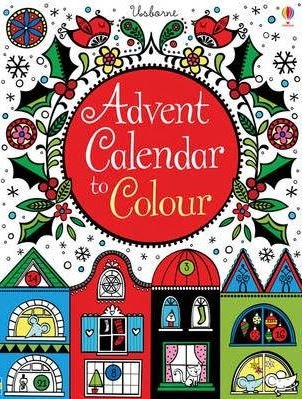 If you're after a fun, bright advent calendar that you can make with your children then this one is perfect. All the felt shapes are self-adhesive and pre-cut which is brilliant. 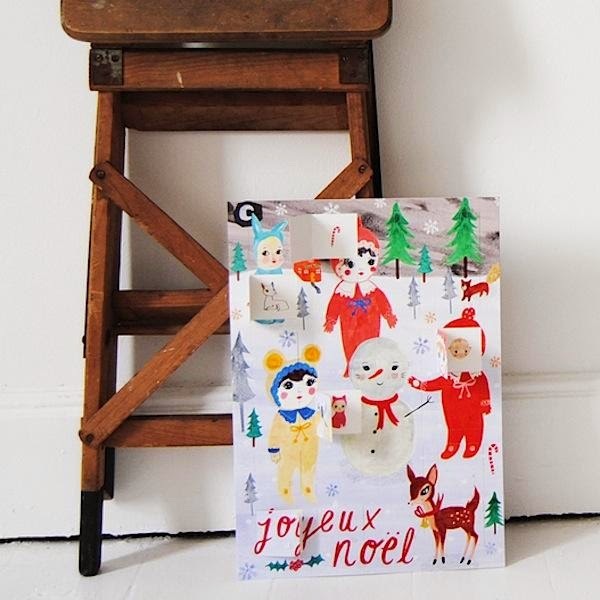 I just love the Scandinavian designs from one of my favourite stores - Kikki-K.
A gorgeously illustrated winter wonderland with all the characters from Lapin and Me. Open a window each day to find a sweet picture which you can keep and use for crafting when you've finished. A fold out street scene with die cut windows. Open and colour one window each day. 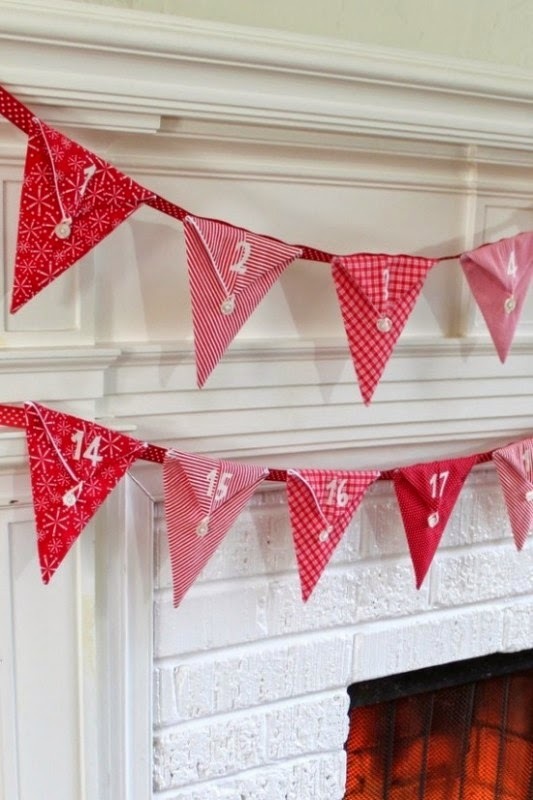 I LOVE bunting flags and this variation is adorable! 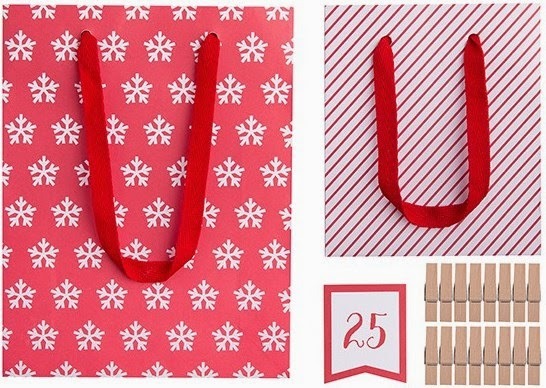 Bunting pockets for holding advent treats. 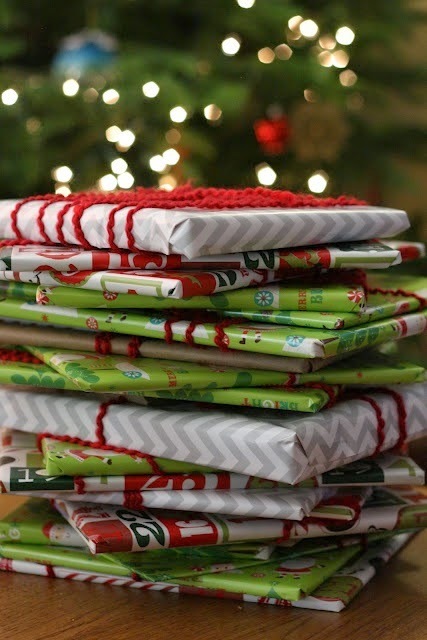 I wrote about this fabulous idea a couple of years ago and I still think its one of the best ideas yet - wrap up 24 Christmas stories and open and read one each night. A real family tradition. Collecting 24 Christmas stories is no small task though. I wrote some tips on collecting the Christmas books here. I'll be posting a list of our favourite Christmas stories soon for inspiration. If store bought isn't for you, there are some absolutely outstanding and very clever handmade advent calendar ideas out there and I'll be sharing some of my favourites with you tomorrow. 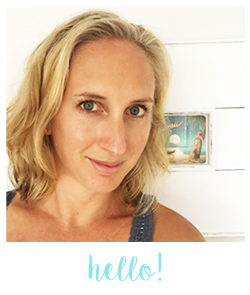 And now for a giveaway! 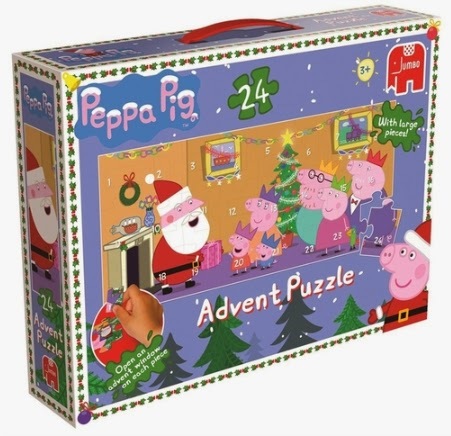 Over the Ocean has kindly offered to giveaway a Peppa Pig Jigsaw Puzzle Advent Calendar to one lucky reader. 2. 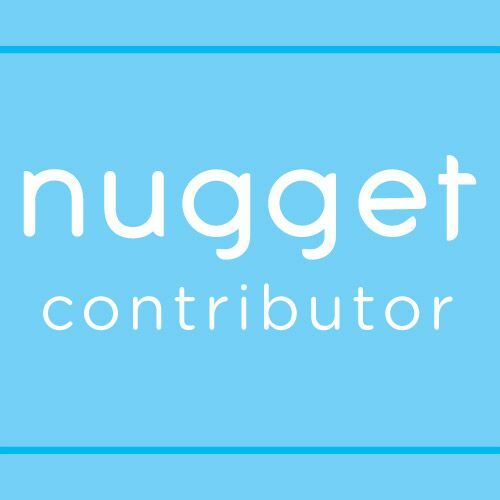 Post a comment on the Little Housewife "Store Bought Advent Calendar" Facebook post with another product that catches your eye on the Over the Ocean website. Entries open to New Zealand residents only. Giveaway closes on Thursday 13 November at 8.00pm. 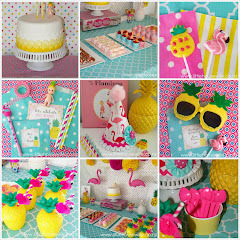 The winner will be drawn using random.org and will be notified on the Little Housewife Facebook page and by an update on this blog post. Oh wow, I love the books idea! I would love to do that. That is so lovely! And also, reading under a lit Christmas tree is so sweet. We have made cosy reading spots under ours many times. The Christmas book a day idea is great! 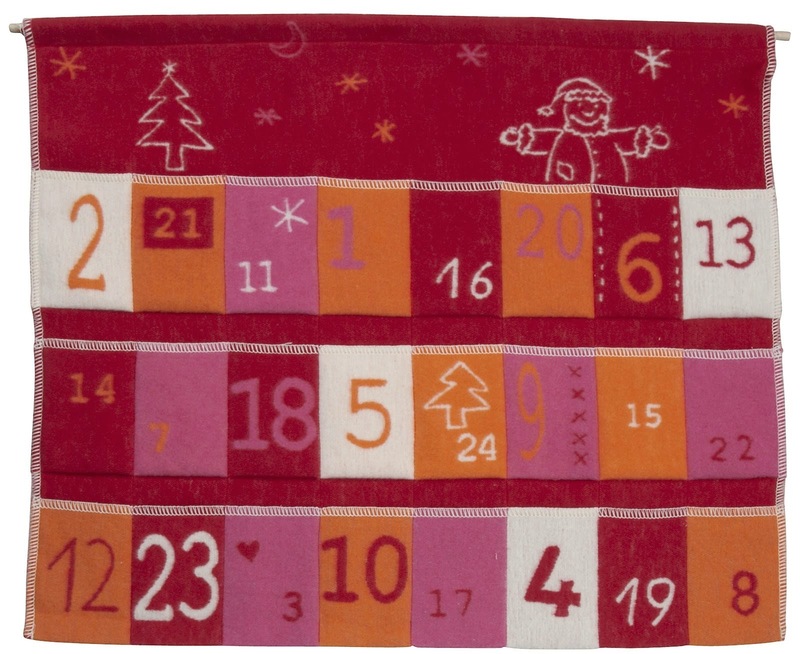 Can we also suggest an extra idea - an Acts of Kindness advent calendar, with a different good deed/task to do each day? 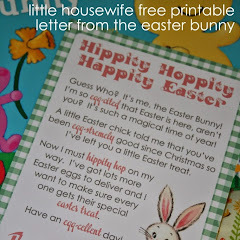 We'd love to know what you think of our printable creation: http://etsy.me/1vxzCN1! 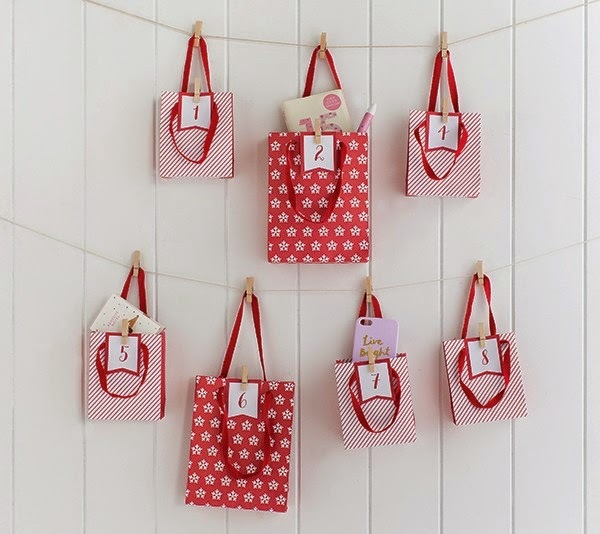 What great ideas, I would love to try make my own advent calendar.